and beyond for almost thirty years. Since 1989, Seal-tec has been providing industrial packaging and processing materials for West Michigan businesses. 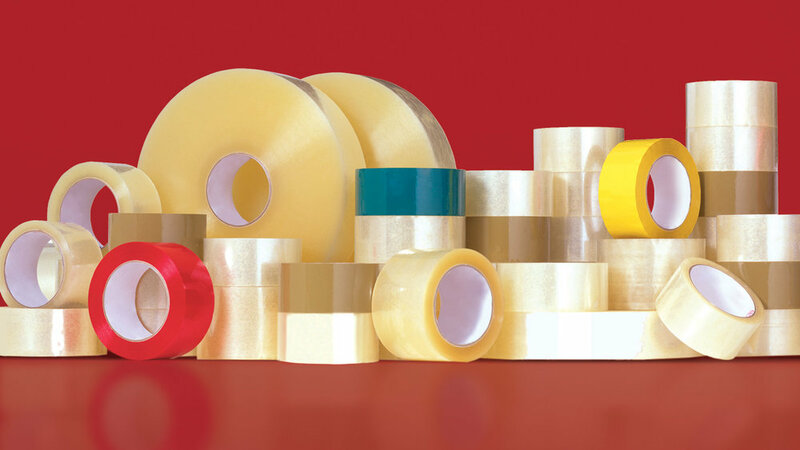 After Chuck Clark left his sales position with Tape Products, he started the company in his garage. Working alongside his wife, Kathy, and the Seal-tec team, this company continued to thrive and moved to a warehouse located on 36th Street in Grand Rapids, Michigan. With over 100 years of combined experience and expertise, the whole team works closely with operational teams to provide product recommendations, efficiency upgrades, and prompt delivery, which in turn, benefits their customers. The company’s firm belief, “It’s service after the sale that counts!”, demonstrates its dedication to product quality and customer loyalty. 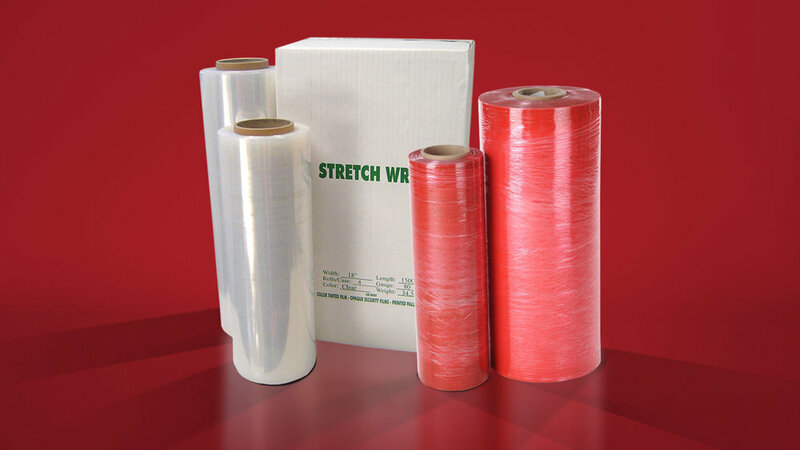 WE STOCK A MULTITUDE OF WRAPS. READY TO DELIVER TO YOU.